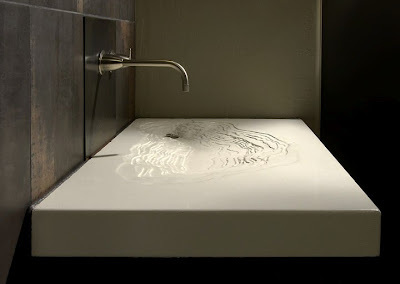 As a tie-in to my hot lead on new sinks from Web Urbanist this week, I came across a sink they'd highlighted that stopped me in my tracks. Here's the sink in question. It's gorgeous and unlike anything I've ever seen before. 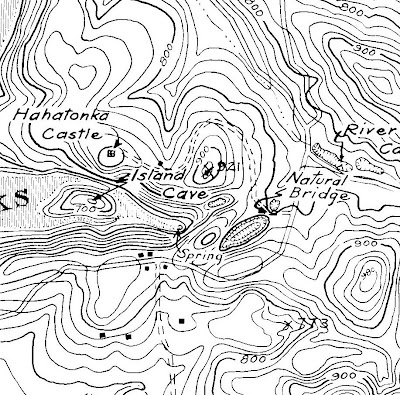 I have a thing for maps, the more technical and topographic the better. 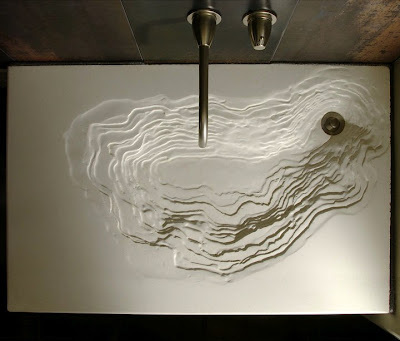 And that sink reminds me of the contour lines on an orienteering map like this. It's part orienteering map and part nautical chart and all breathtaking. Here's an overhead shot of that same sink. Ahhhhh. A raw, unconverted industrial space. A few years’ worth of savings and a bunch of credit cards. One guy who’s decided he wants his own design company. 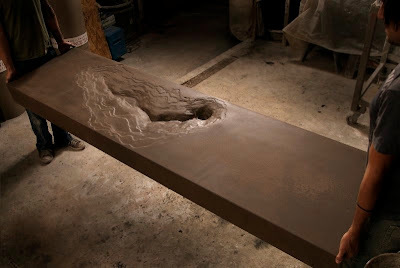 Who believes in sustainable design, who knows he wants to work in concrete. Who knows this is absolutely what he wants to do and who knows he has absolutely very little idea how to do it – how this is supposed to work, what comes next, how, exactly, one runs his own design company. Man, what's not to love? I see a lot done with concrete --sinks, counters, floors and the like. Most of it's really heavy-handed and ungainly. 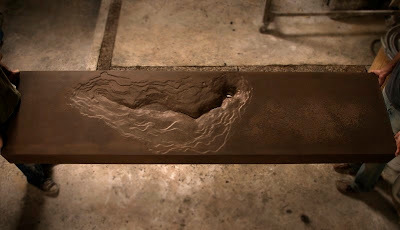 Until I wandered onto Gore Design Company's website, I have never seen something made from concrete that could be called graceful. 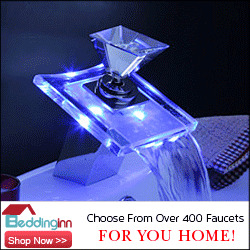 That's exactly what these sculptural sinks are though. The very poetry embodied in the buttes and washes of the American Southwest has been breathed into these forms. Wow. Once again, their website: Gore Design Group. Spend some time looking over their portfolio and tell them I said hello. What on earth is in my FICO Score anyway?